2 - And now let´s go back a few decades. Thank you so much for the videos! They helped me improve my knowledge, in terms of the history and culture of those decades and their society. 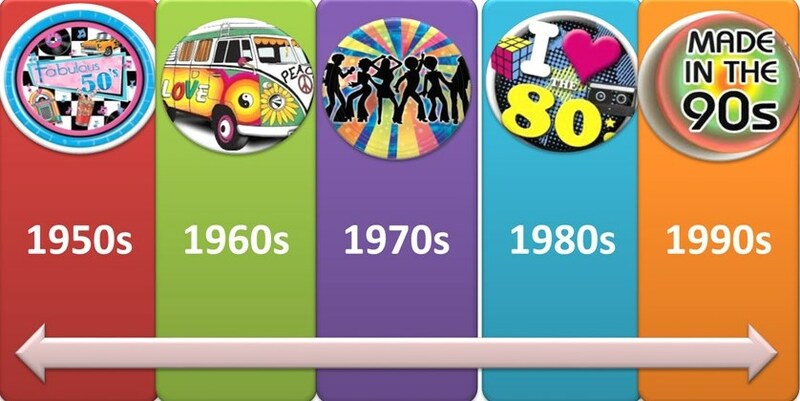 I personally would have loved to live in the 70's, due to the society's demand for better and equal rights, and, of course, because of the music! Thank you for the exercises posted, they were extremely helpful! 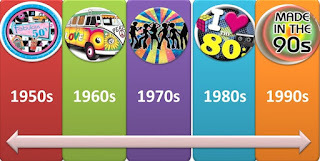 Furthermore, the videos were an easy way to sum up everything you've been teaching us in our classes about each decade. Hi teacher, thank you for the exercises and the videos!! They were a big help for the test! Hope everything goes well tomorrow! Hello teacher, thank you a lot for the exercises and the videos you posted here during the whole year. They were very helpful. Congrats for your brilliant idea. Thank you teacher for the videos and excercises!! I'm sure they will be useful in the test. Also, this blog was such an amazing way you created to reach us all during each term and each topic. THANKS A LOT!! I would like to say thank you for your support, also I'm very gratefull for all the exercises that you posted for us during our school year.